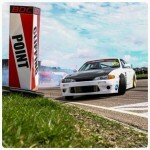 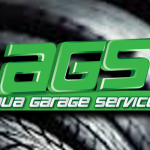 Aqua Garage Services in Portsmouth supply & fit new tyres for all types of car, van & commercial vehicle. 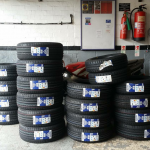 We are happy to inspect the condition of existing tyres and offer an honest, independent opinion on the serviceability of your tyres. 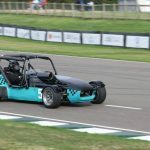 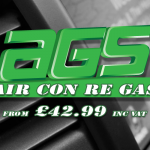 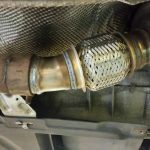 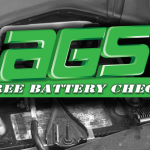 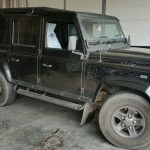 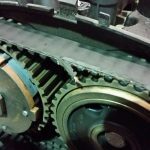 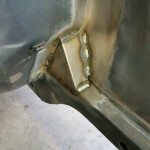 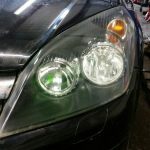 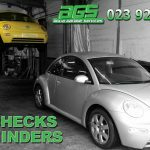 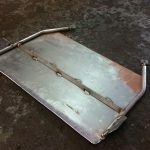 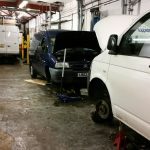 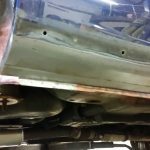 Commercial Vehicle Maintenance: AGS Garage Services, Portsmouth, Hampshire. 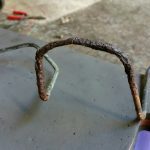 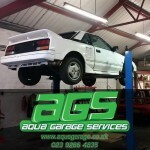 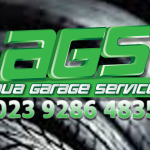 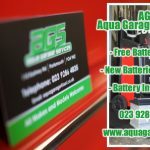 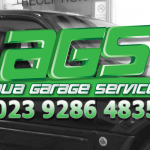 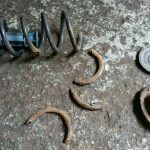 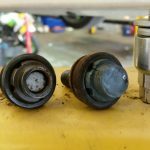 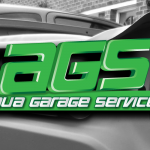 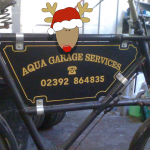 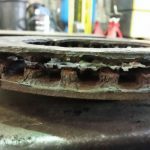 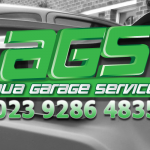 Brakes Overhaul & Servicing in Portsmouth: Call Aqua Garage Services!